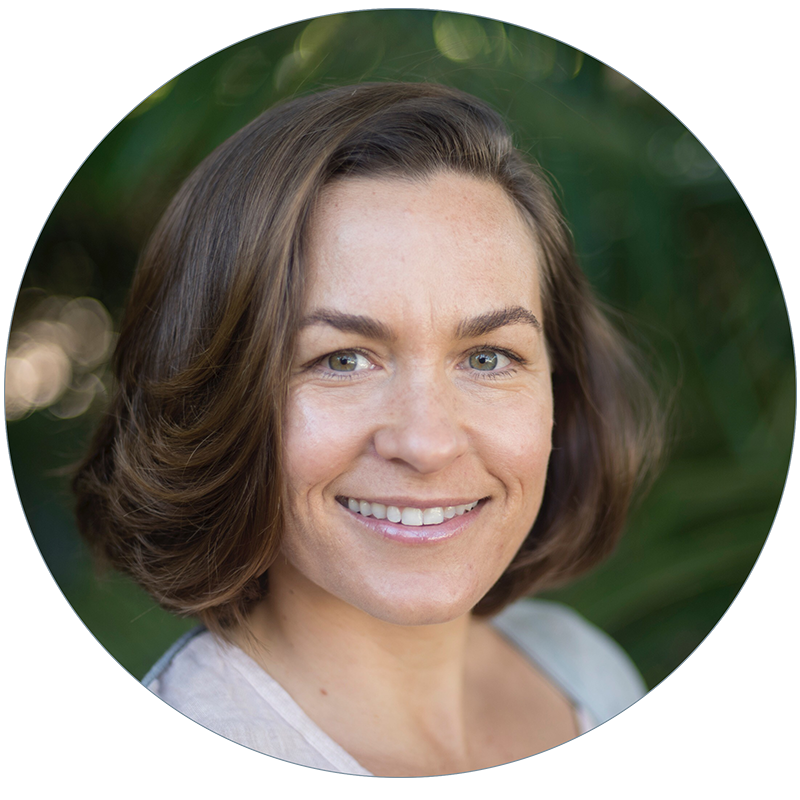 Bonnie Stedman is a BioResonance Practitioner and a Naturopathic Nutritionist, who brings a wealth of knowledge to your session. BioResonance is a non-invasive therapy most widely used for the detection of and rebalance from any number of environmental toxins, pathogens, energetic disturbances, and weakened system blockages. Environmental toxins such as Heavy Metals, Radiation, Chemicals, Candida, Fungus, Bacteria, Parasites and Moulds are some of the more widely known stressors to the body. Through the application of BioResonance, using the Bicom machine, Bonnie can detect and begin to bring the body back into balance. Food intolerances and allergies also play a huge role in the deterioration of health, and BioResonance can assist the process of rebalance. With the use of BioResonance people are able to deal with the emotional components that are causing many issues such as anxiety and relational struggles as well as develop an inbuilt resistance to further illness. Bonnie's aim is to holistically support the body by addressing the physical, emotional, spiritual, and structural aspects of the body. The therapy balances the body and triggers the release of stored toxins so that the body is stimulated to heal itself, giving hope for improved health and lifestyle.